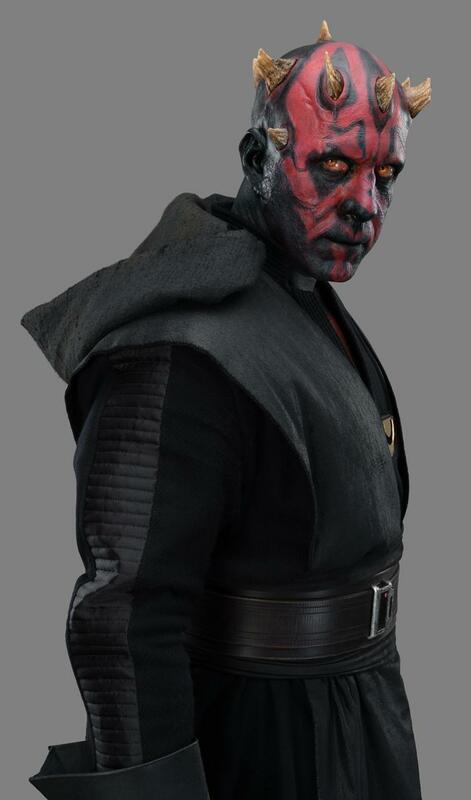 The return of Ray Park’s Maul (no longer a “Darth,” per the animated series continuity) in a surprise cameo that may or may not set up future films. “I found out last June/July when we were in Guatemala,” he tells me, a time which, unbeknownst to him, coincided with Howard stepping into the director’s chair. “I got the phone call from Lynne Hale from Lucasfilm. And it was really nice of her, because she said to me ‘Ray, we’re just calling to see if you would like to do it.’ And I went [inhales slowly] ‘Yeah. Do you want me on the plane now?’” He ended up filming in October, towards the end of production. 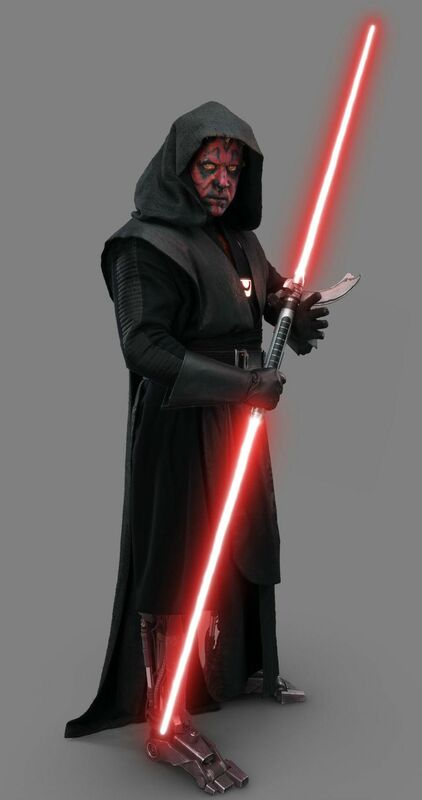 In the Clone Wars and Rebels animated shows, Maul survived being cut in half at the end of The Phantom Menace, and made a comeback with robotic legs, though in Solo, you only see his upper body in a hologram. 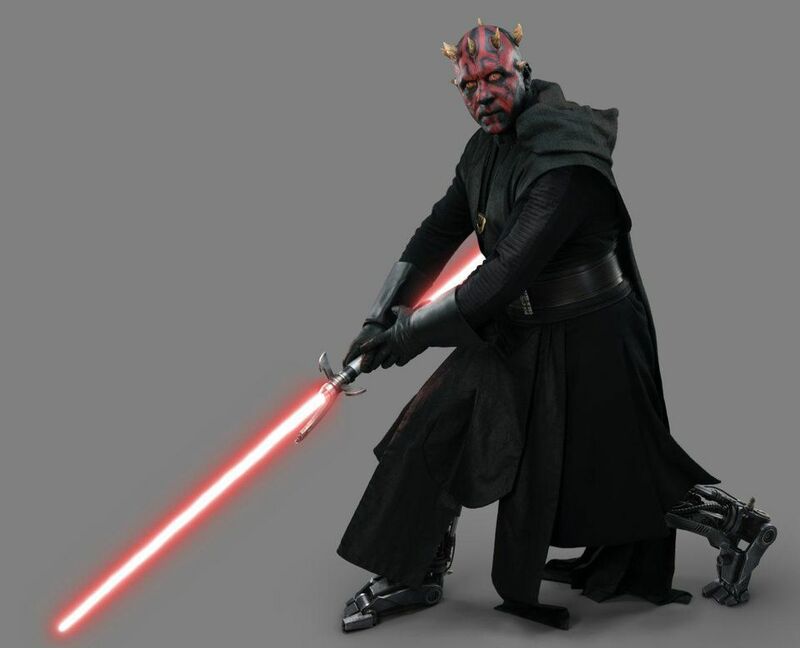 Now, in support of Solo‘s upcoming release on Movies Anywhere (Sept. 14th) and Blu-ray and 4K (Sept. 25th), Lucasfilm has released images of Ray Park in full Maul costume with the robot legs.